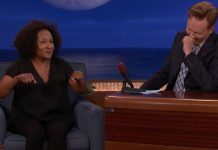 She’s known for making people laugh, but what Wanda Sykes revealed during a recent appearance on The Ellen DeGeneres Show was no laughing matter. Sykes admitted for the first time that earlier this year, she had breast cancer and to get rid of the condition, she had both of her breasts removed. The cancer was found after she had undergone what was essentially a cosmetic procedure, to have a breast reduction. 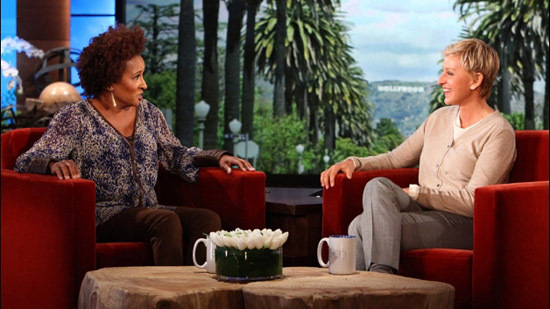 You gotta love Wanda Sykes for still being able to laugh and crack jokes after all she’s gone through this year.